. We need oxygen to survive but that oxygen is also one of the key reasons for many diseases in our body. How? During metabolism oxygen we take gives rise to several reactive oxygen species / free radicals. Our body does have a mechanism to deal with these reactive oxygen species / free radicals. But sometimes the task becomes overwhelming due to pollution, the food we eat, lifestyle etc. In such a case these harmful species start their work. This may lead to various diseases such as cancer, etc. rapid aging, body decay, and breakdown. In a nutshell, they start damaging the body in a serious way. These free radicals can also damage DNA and cells. How do we help our body fight these free radicals? – by including anti-oxidants in our diet. Vitamin C and Vitamin E are well-known oxidants. 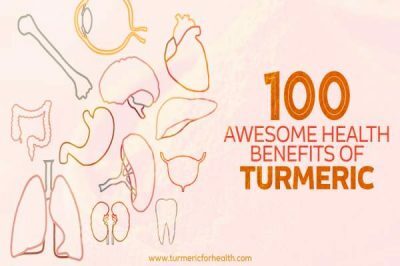 What some of you may not know is that turmeric is an awesome anti-oxidant too (in fact you will come to know, much better). 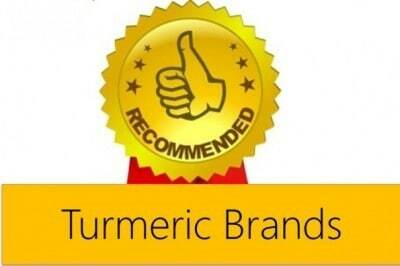 What gives turmeric its anti-oxidant nature is phenolic nature of its key ingredient – curcumins. 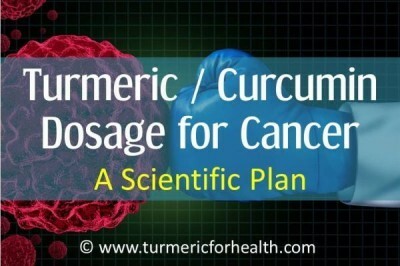 Studies have shown that curcuminoids are very effective in scavenging free radicals and neutralize them. 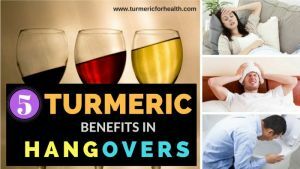 Thus if our natural body mechanism is not able to fight these free radicals, turmeric can assist our body to do so very effectively. 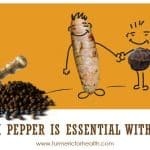 Turmeric is also believed to have the capability of preventing the development of free radicals itself. Thus it reduces the risk of damage by free radicals drastically. 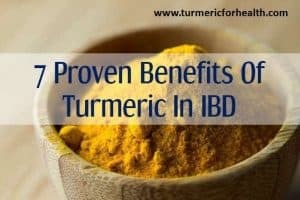 The mechanism through which turmeric does this is by blocking oxidizing capabilities of metals in the body (reduce iron complex and inhibit peroxidation). 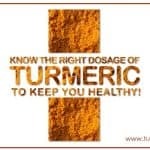 Regular intake of turmeric can help the body fight back free radicals and save it from diseases and cell damage. 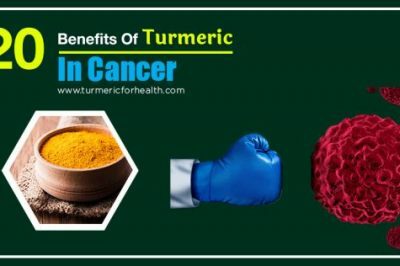 Turmeric not only fights and reduces free radicals it also helps free radical fighting or anti-oxidant enzymes (superoxide dismutase, catalase, etc.) present in our body to do so. 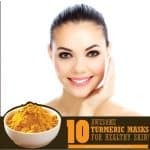 Turmeric increases the number and enhances the activity of these antioxidant enzymes. Isnt’t it amazing! 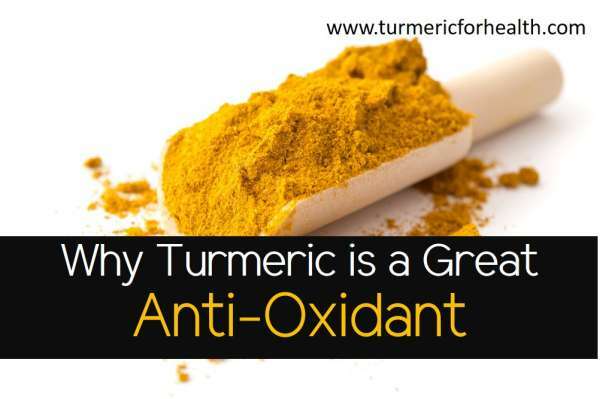 How effective anti-oxidant is turmeric anyway? Vitamin E is well known for its anti-oxidant properties. 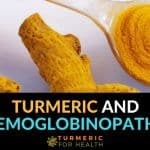 Turmeric is 5 to 8 times stronger anti-oxidant that vitamin E! 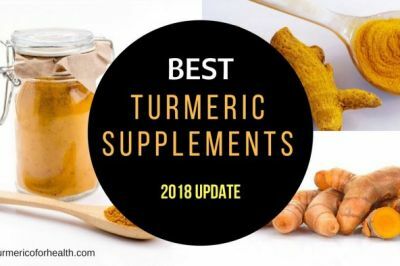 You will say, okay what about Vitamin C. Researchers believe that anti-oxidant property of turmeric is even stronger than that of Vitamin C.Song et al 2001, pointed out that it is as much as 10 times more effective than Vitamin C.
It is more powerful anti-oxidant as compared to grape seed, eugenol (we get this from cloves), capsaicin (we get this from cayenne). 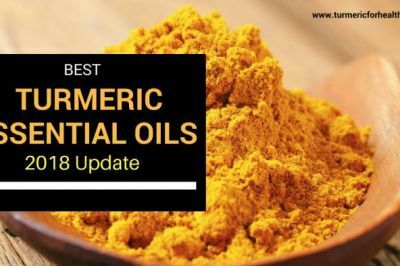 Turmeric is found to be very effective against one of the most reactive free radical – hydroxyl radical. 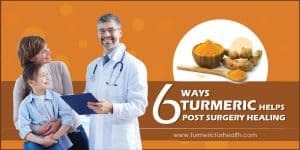 According to studies done by Jain et al 2006, turmeric helps in preventing protein glycosylation and lipid peroxidation. 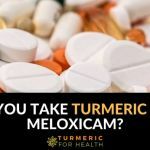 So how do you benefit from anti-oxidant turmeric? Anti-ageing: No one wants to age quickly but an attack of free radicals fastens the aging process. Turmeric slows it down. Provides protection from various chronic diseases caused due to free radical attacks. Helps in keeping the heart healthy by removing oxidized cholesterol from the body. Also, it helps in reducing oxidative stress, known to be the key reason for heart problems. 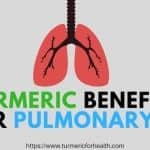 How to benefit from turmeric? 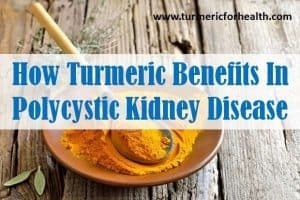 One key thing to remember here is that turmeric is not like normal medicine we take which we take when we actually fall sick. For benefiting from its anti-oxidant properties it should be taken on a daily basis. 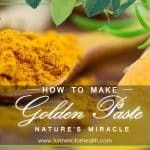 Studies have shown that pausing turmeric dosage again increases the activity of free radicals. 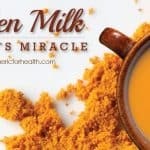 Thus find interesting ways to include in your diet – some can be turmeric milk, putting it as a spice in curries, turmeric tea, etc. 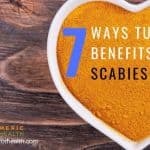 So what/where are the studies to back up your claims? Hi Teresa. Thank you for your feedback.